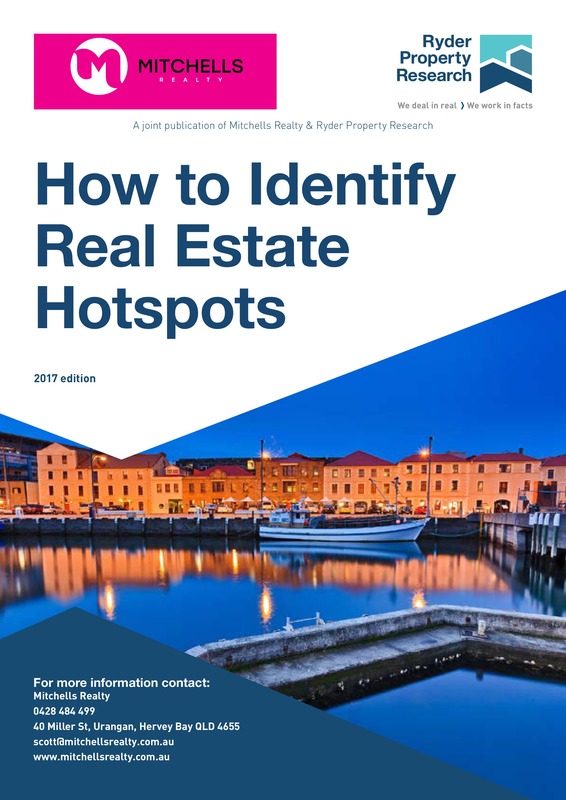 » How To Identify Real Estate Hot Spots ! How To Identify Real Estate Hot Spots ! Report author Terry Ryder, founder of hotspotting.com.au, has been researching and writing about real estate for the past 35 years. But in the 12 years he has been particularly studying hotspots and how they are created. This has revealed that there are specific events or circumstances which create hotspots. We have grouped them into ten categories which we call Hotspot Core Categories. They’re all events or situations that can turn a location into an outperformer. The Hotspotting Process is simple: it is to find locations that have multiple Core Categories in play. The best bets are the locations with three or four Core Categories working in their favour. Before explaining how to find them, let us first identify the ten Core Categories. Some of them you’ll be very familiar with – others may be new to you.